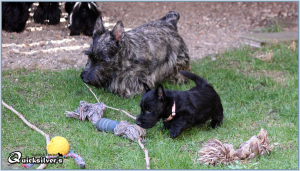 Some snapshots of our autumn children Prada, Phelan and Percy meeting. 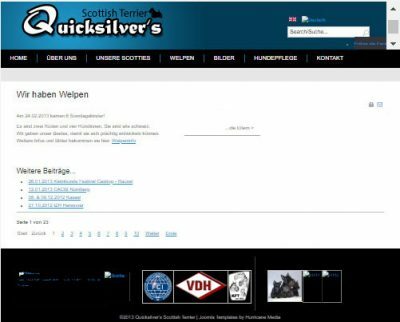 QUICKSCOT.DE CELEBRATES ITS 10th ANNIVERSARY! 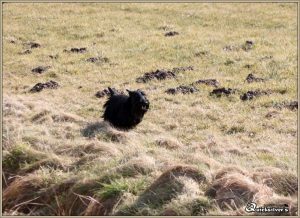 Today was another day for having fun in the nature. 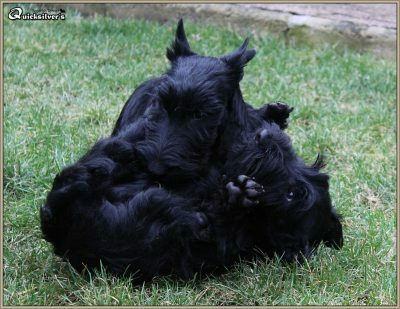 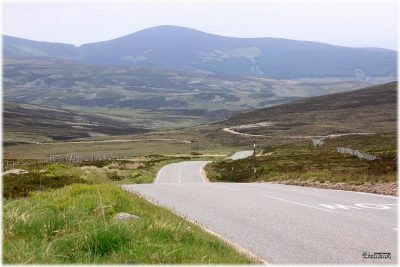 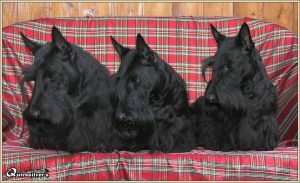 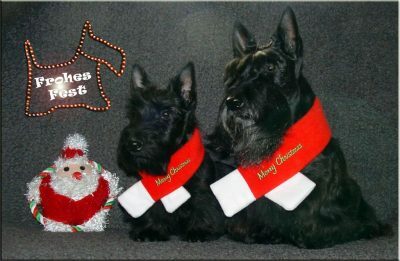 Merry Christmas to all Scottie Lovers! 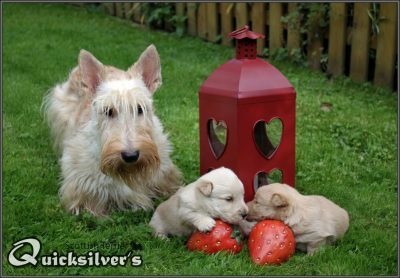 Quicksilver’s Pixel – a babysitter could not do better than her. 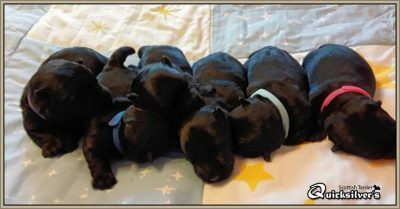 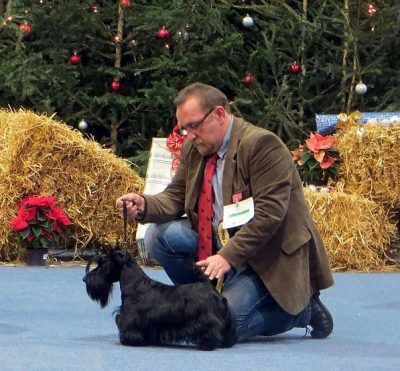 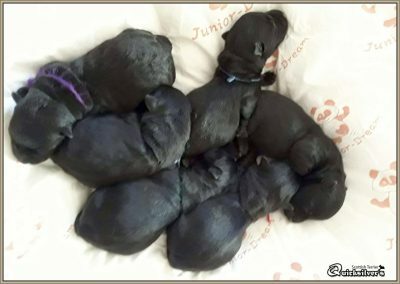 Looking back on a successful year in our breeding and exhibitions. 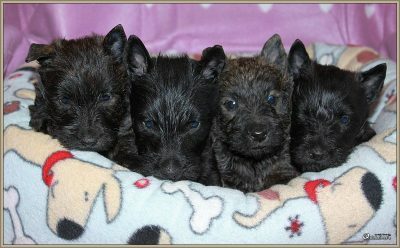 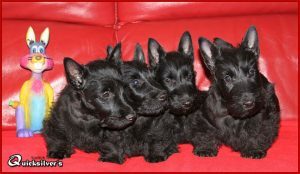 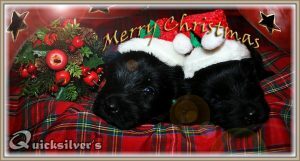 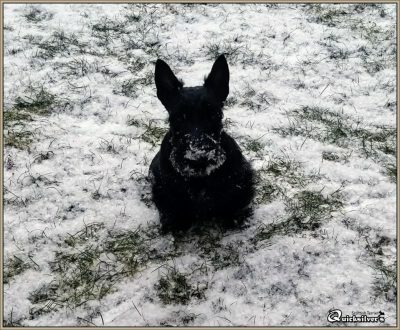 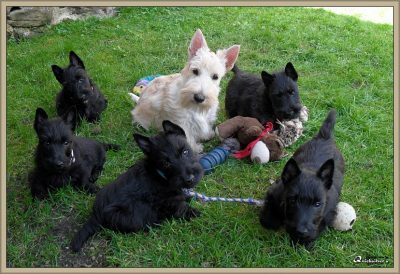 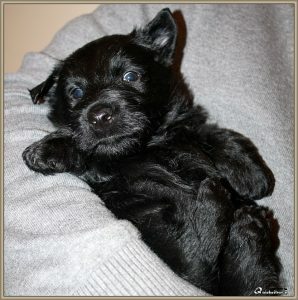 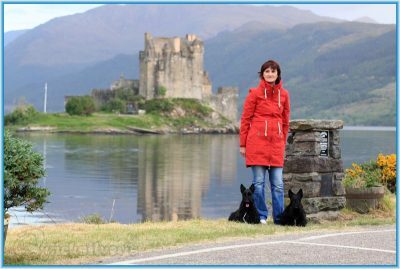 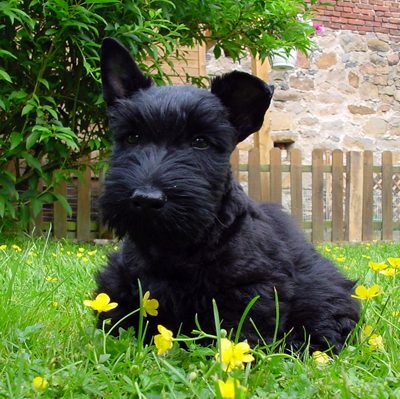 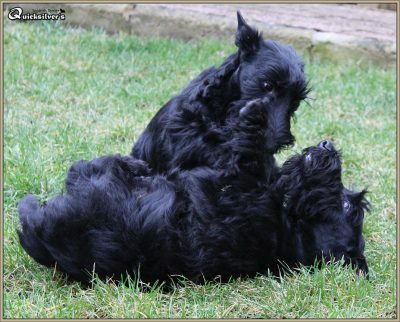 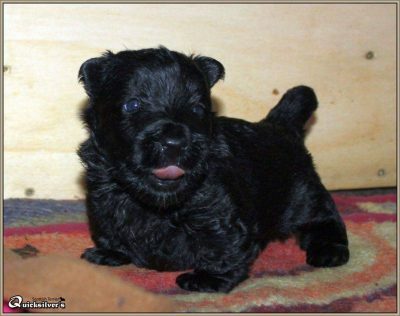 We wish all the owners and friends of Quicksilver’s Scottish Terrier merry Christmas. 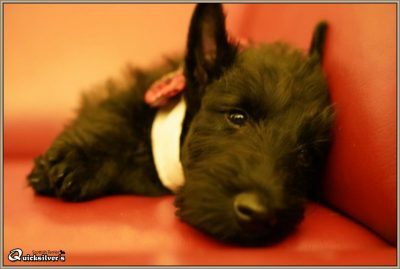 Here is a new title for Sally at the end of the year. 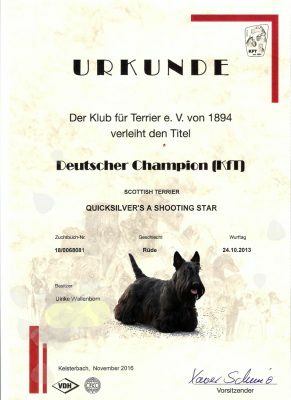 Quicksilver’s A Shooting Star has now achieved his 2 titles. 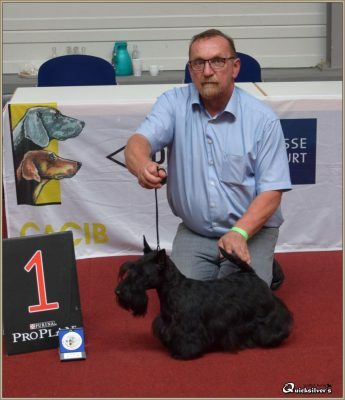 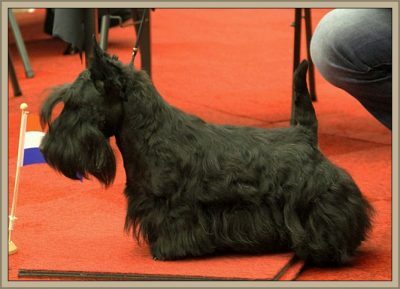 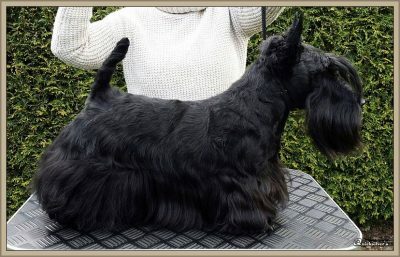 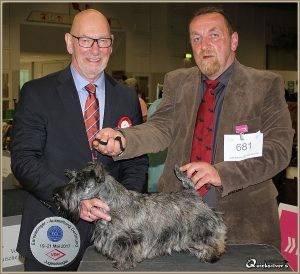 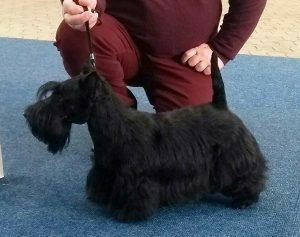 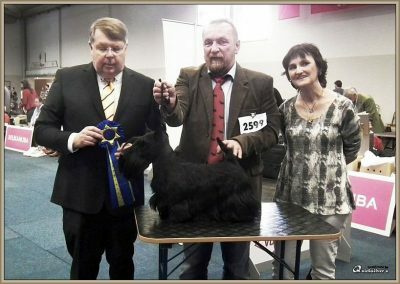 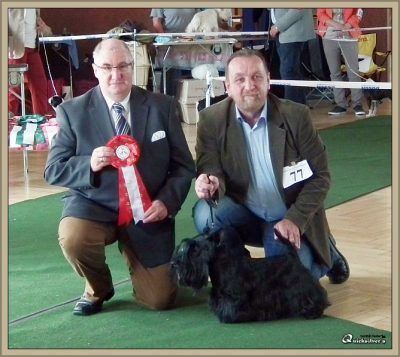 Already in March Sally was able to achieve the titles Deutscher Champion VDH und KfT At this show, she was the Best Terrier of the day!